TRIPAWDS: Home to 13660 Members and 1543 Blogs. Keeping our pets healthy with good nutrition doesn’t have to be hard or complicated. Here at Tripawds we do our best to share reputable and real information that can help our dogs and cats fight disease and minimize their exposure to disease triggers. Below you’ll find tips and tricks from veterinarians and the Tripawds community. If you have any to share, contact us today! 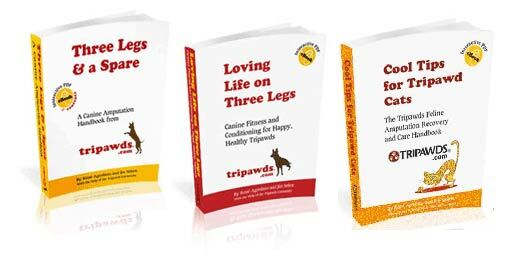 to common questions about a healthy life on three legs! A healthy diet is critical to help our animals fight cancer. We can start by eliminating what cancer likes to eat: simple carbohydrates and sugars. Veterinarians like Dr. Demian Dressler, the Dog Cancer Vet, tell us that avoiding corn, wheat, potatoes and carrots – is critical to starve cancer cells of their primary fuel source. And as holistic veterinarian Dr. Judy Morgan tells us, when you change your pet’s diet for the better you can achieve a more natural and gentle way of healing the whole pet, not just treating the symptoms of their disease. Follow these links below for details about what vets recommend to fight pet cancer through better nutrition, and how Tripawds community members have done it. 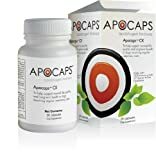 Keto Diet for Pet Cancer: What’s Fact? What’s Not? Does a Low Carb Pet Cancer Diet Make a Difference? tumeric… who is using it? Do large breed amputees have to loose weight for success? Save on Huge Selection of Natural Organic Raw Pet Food for Dogs and Cats at Only Natural Pet Store! Before the rise of commercial pet food in the 1960s, dogs and cats dined on table scraps. As a result, they rarely went to the vet, and lived healthier lives with less disease. Whether your dog or cat is disease-free or fighting something besides cancer, you can help improve their health through better food ingredients. Not Sure If You Have an Overweight Tripawd? Here’s How to Tell. Can I have advice on what kibble you feed your dogs please? Meg and Momma Getting FAT! What do you Feed Your Other Dogs Who Don’t Have Cancer? Which vegetables/fruits are safe for dogs? Pre-amputation weight: a factor in decision? 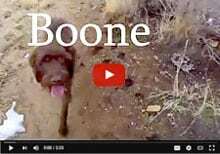 Watch Boone's K9 Immunity Testimonial video! 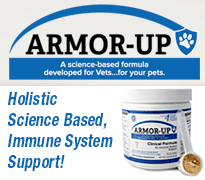 Get everything you need to help your dog fight cancer from the Dog Cancer Vet! Tripawds Nutrition © 2019. All Rights Reserved. Tripawds Nutrition is brought to you by Tripawds.